Bandai Tamashii Nations recently uploaded a photoset in line with the upcoming release of the S.H. 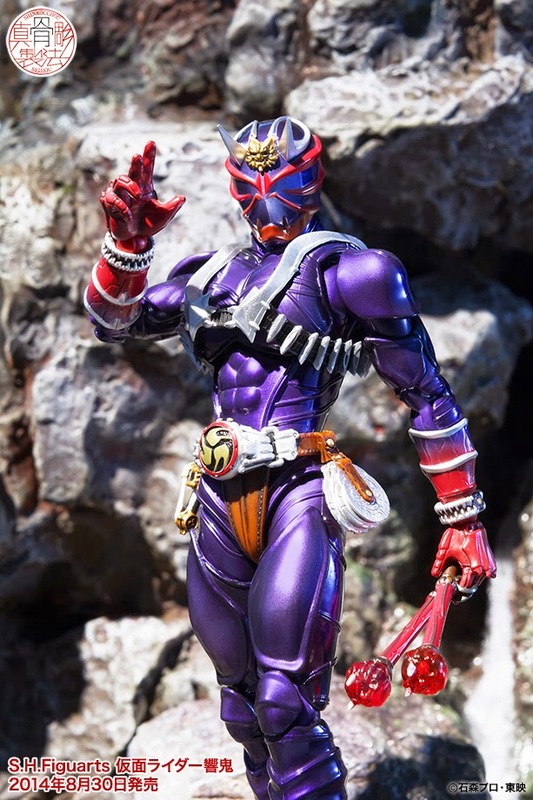 Figuarts Kamen Rider Hibiki, enticing and exciting collectors even more. 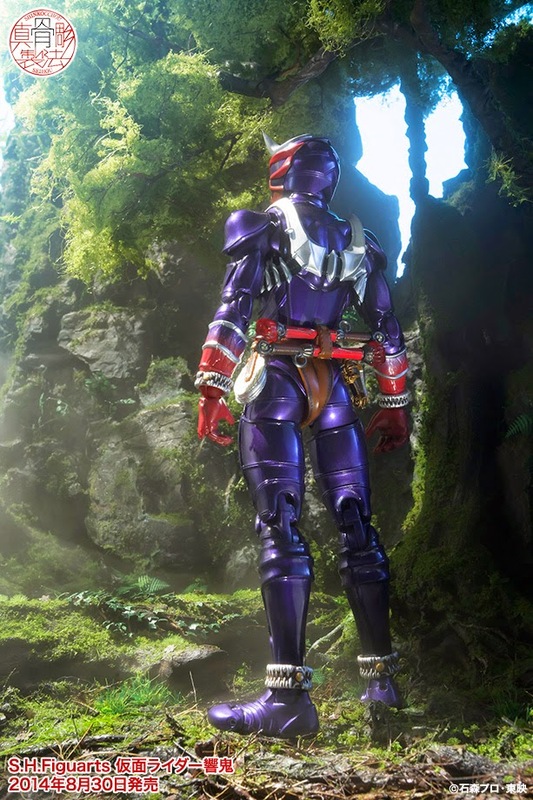 The figure represents the main Heisei rider in the tokusatsu series of the same name. Part of the Shin-koc-chou subset of SHFs, the figure will be a mass retail release this August 30th for 5,400 yen. S.H. 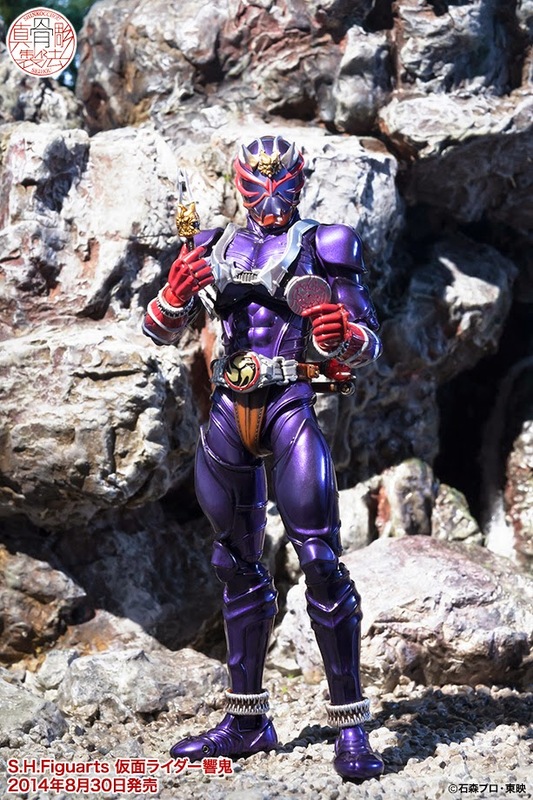 Figuarts Kamen Rider Hibiki is about 150mm in height and will be inclusive of his Ongekiko - Kaentsuzumi (Flame Drum), extra hand replacements, Ongekibō - Rekka (drum sticks), Onkaku (tuning fork), Animal Discs and Flame Effects.